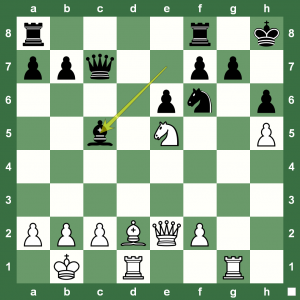 US Chess Championship 2012: Can You Spot Kamsky’s Move? 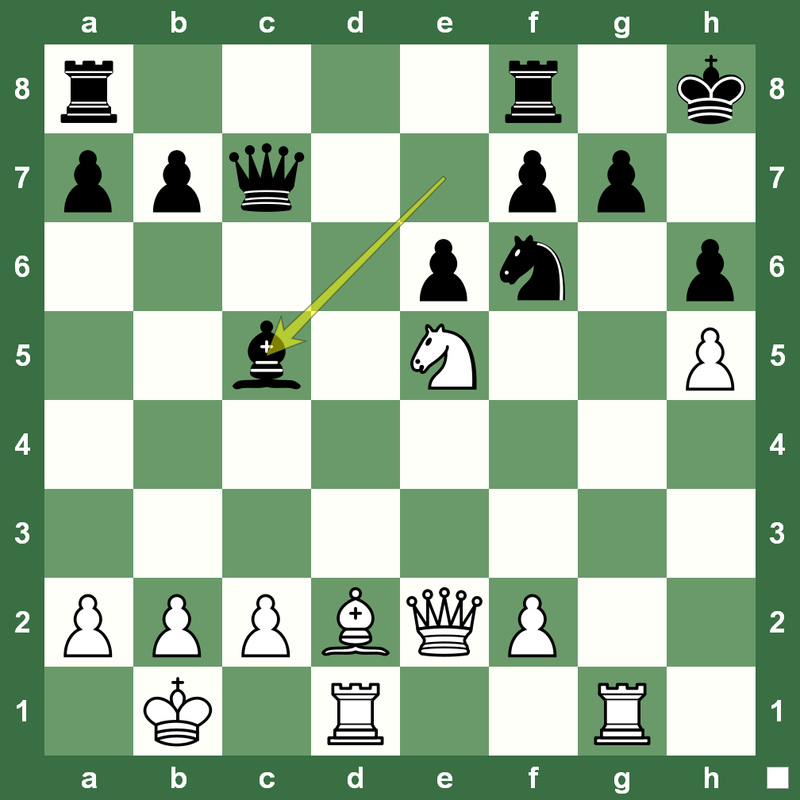 Here is a nice position that came up on the board in the US Chess Championships 2012 between defending champion Gata Kamsky and Yasser Seirawan. You have to figure out what Kamsky played after Seirawan’s 21. … Bxc5. For the solution, just run the entire game in our Chess King game player that works great on the iPad as well. Get your own copy of the Chess King if you want to post this game applet on your blog! I think this is a little easy but the whole point is you could play it on the internet or in the club but you have to have courage to play like this in a tournament against a gm.